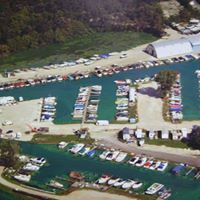 Ben Watts Marina was started in 1954 by our namesake and founder. 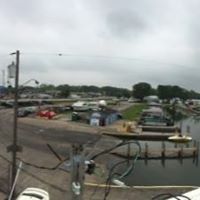 Today, the marina is still owned and operated by his third and fourth generations. 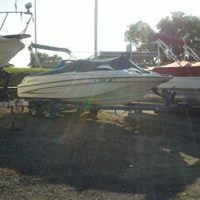 We are located in the Chain o’ Lakes recreational region on Pistakee Lake in the town of Fox Lake. 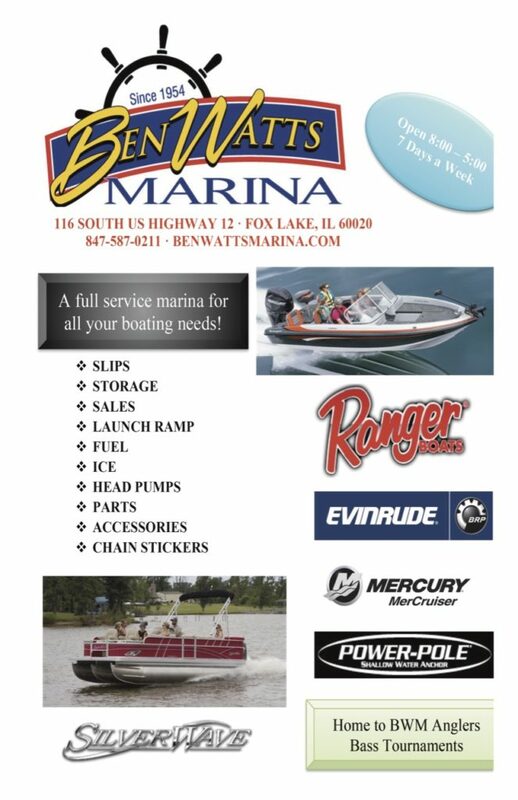 Services offered at Ben Watts Marina include new and used boat sales, slip rentals, summer and winter storage, in & out service, fuel, ice, Chain o’ Lakes user fee stickers, a public launch ramp, service, parts and a ship’s store. Our new boat showroom houses the latest models of Ranger fishing boats and Silver Wave pontoons. 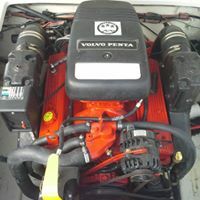 Ben Watts Marina is also a dealer for Mercury, Mercruiser, Evinrude and Johnson.